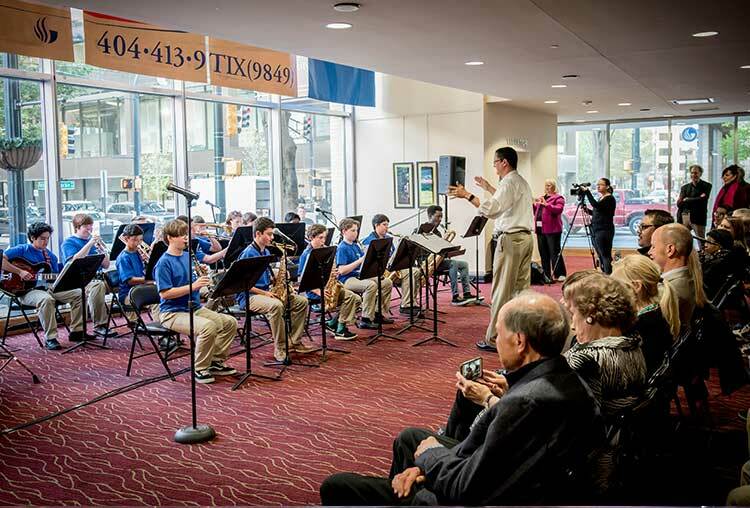 Revitalize Atlanta’s urban core, expand music education, and develop a state-of-the-art performance venue. 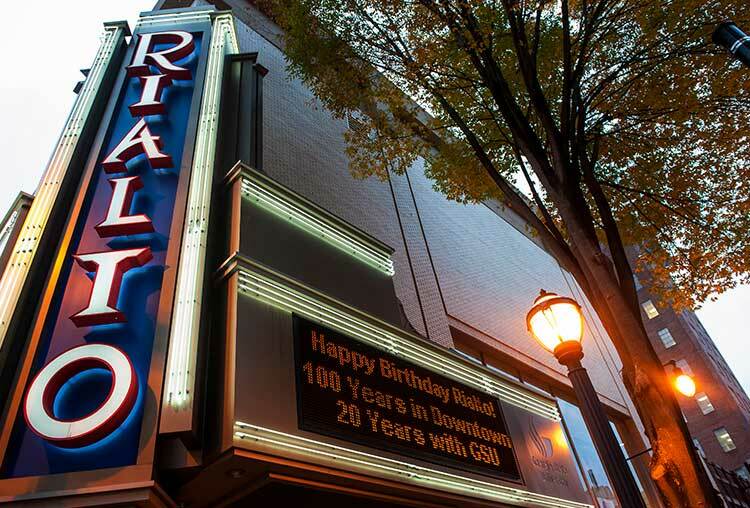 Those were the primary goals when Georgia State University (GSU) set its sights on the Rialto Theater Complex in Atlanta’s Fairlie-Poplar district. Part of a larger effort to bring economic vibrancy to downtown Atlanta, GSU was determined to purchase and renovate the theater. But while the university had raised significant capital, they were short of what they needed to complete the acquisition. GSU needed a partner who could help them bridge the funding gap. They also needed someone whose mission to expand education aligned with their own. TUFF invested in GSU’s vision – and in downtown Atlanta. GSU turned to TUFF, who responded with a $4.8 million investment in the Rialto Theater Complex. Thanks to this capital infusion – along with a $3 million grant from the Woodruff Foundation and $9 million from the GSU Foundation – TUFF purchased the facility and renovated it to GSU’s specifications. TUFF owned the facility for 15 years and leased it to GSU. At the conclusion of the master lease, TUFF transferred ownership of the Rialto Theater Complex to GSU. 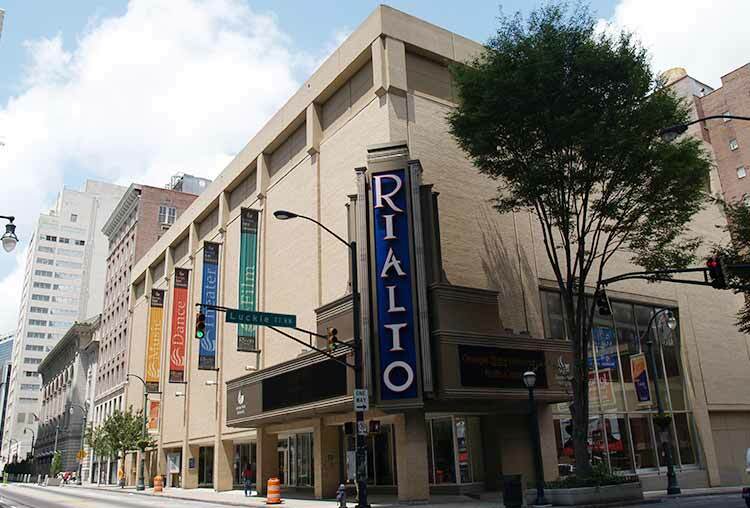 Today, the Rialto is so much more than a music education facility. 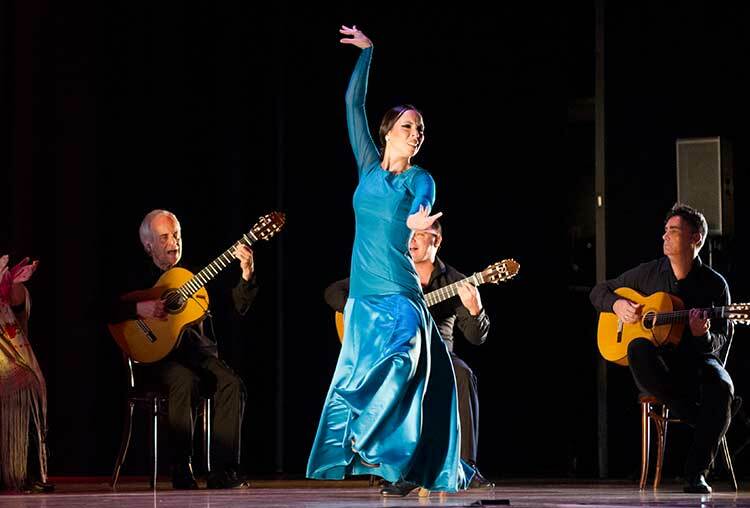 A nationally renowned performing arts center, the Rialto Theater hosts an eclectic mix of jazz, world music, and contemporary dance performances. 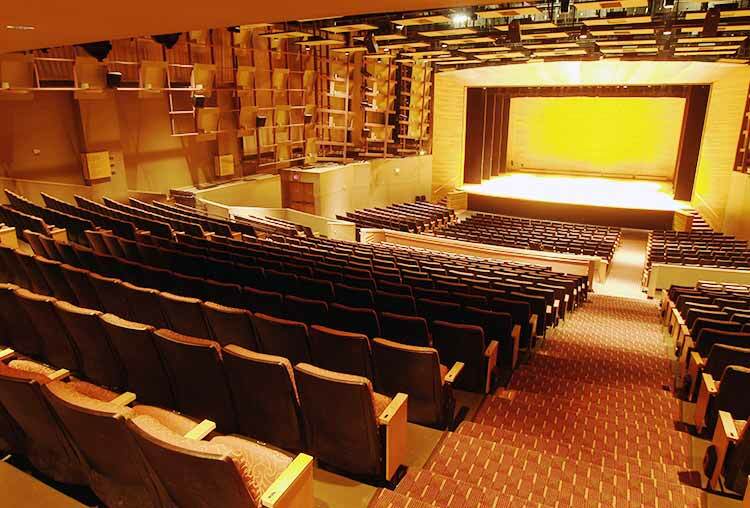 With 833 seats, the theater is a centerpiece of the Atlanta arts scene and the primary venue for School of Music performances. 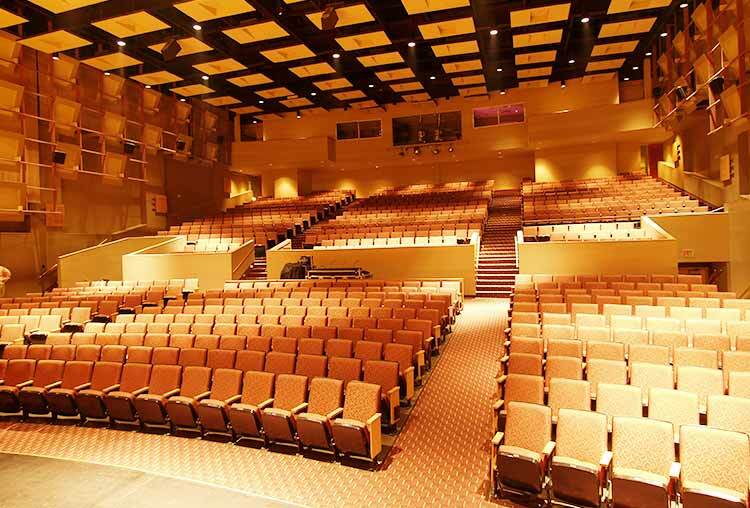 In addition to the theater, the Rialto complex includes two buildings with 80,000 square feet of classrooms, offices, and studios for recording and rehearsals. 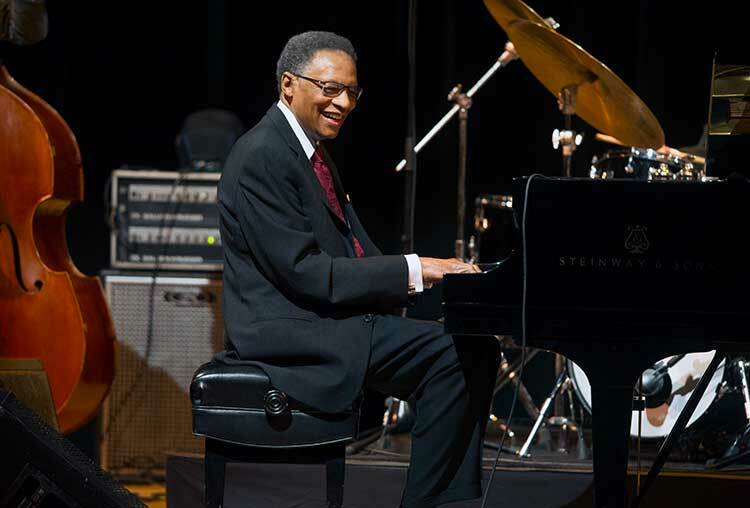 For GSU’s School of Music, these facilities were transformative. Students now have the space and the resources to work directly with School of Music faculty, professional musicians, and guest performers. Thanks to TUFF’s investments, the Rialto Theater Complex is a centerpiece of GSU’s expansion. It’s also a cultural mecca in the heart of downtown Atlanta.